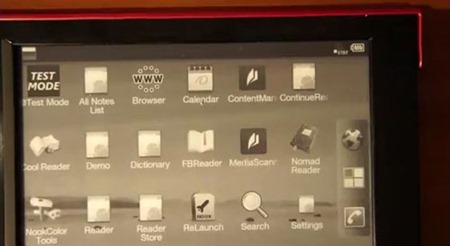 The Sony Reader PRS-T1, a 6" e-ink reader that debuted earlier this year, has been hacked to run Android. It's a known fact that the Reader has been running Android from the get-go, but it runs a heavily modified build, and many thought that it would never see true Android goodness. 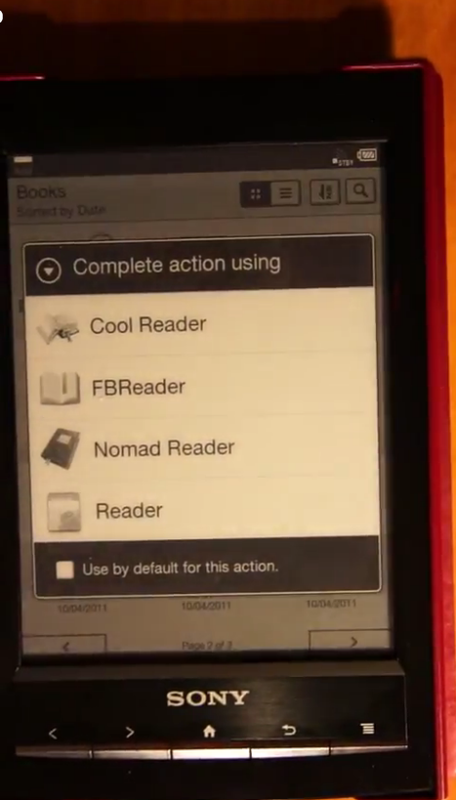 Any doubt users had, however, can now be laid to rest - an unnamed hacker has got the T1 running Android with AWLauncher, and a bevvy of reading apps in tow. While this is certainly interesting news, don't get too excited just yet - the build is still very much a work in progress. Many (read almost all) apps malfunction on the Reader, but it sounds like there is hope for a more functional build in the future. It may be a while before the T1 can run a stable version of Android, but it will definitely be nice to one day have two e-readers turned 6" e-ink Android tablets around.